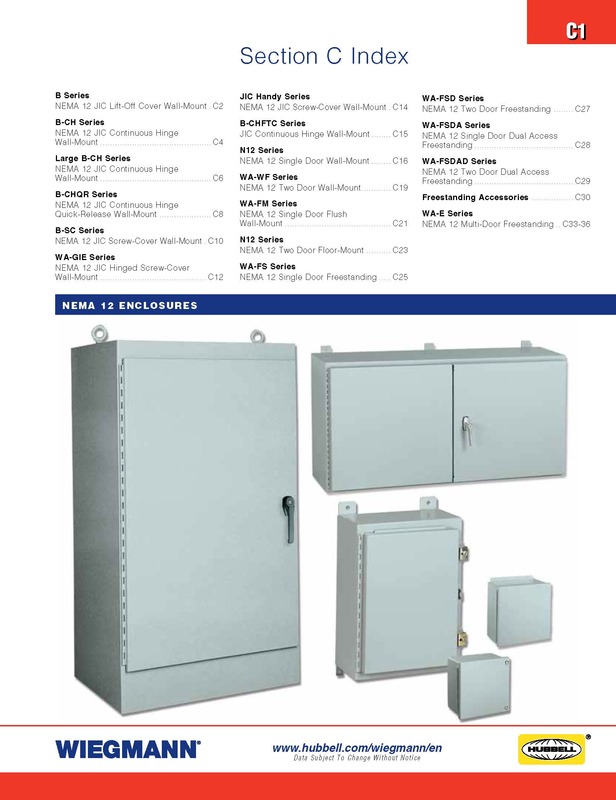 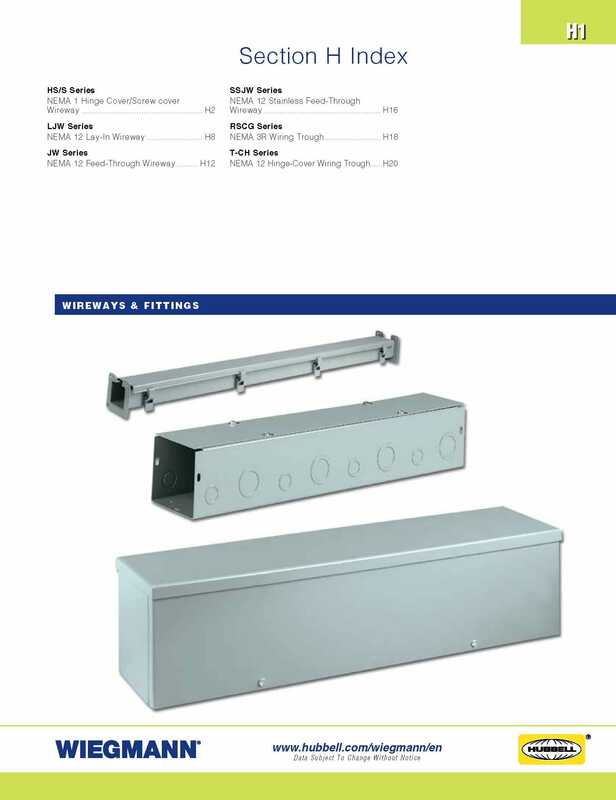 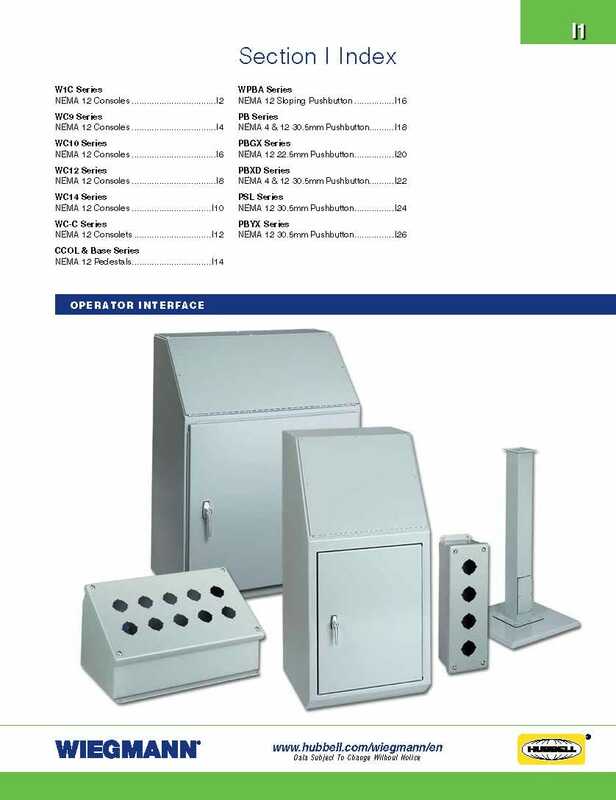 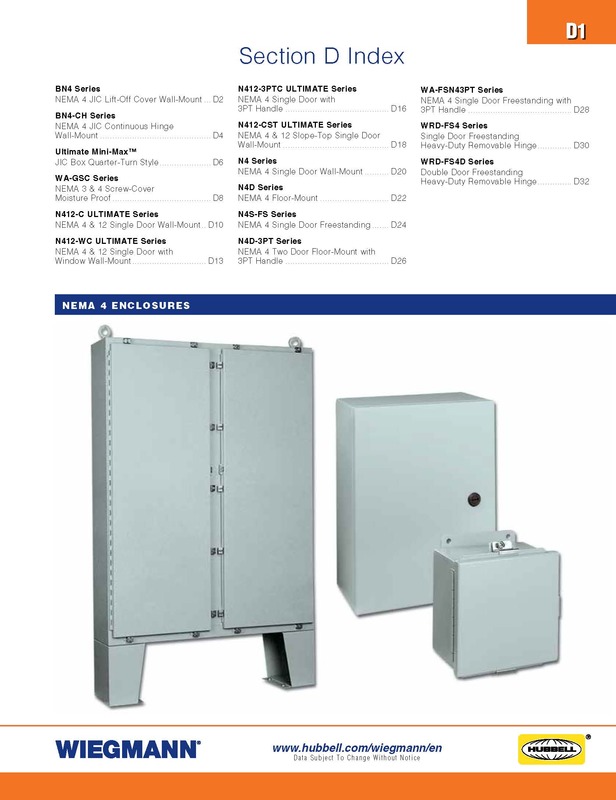 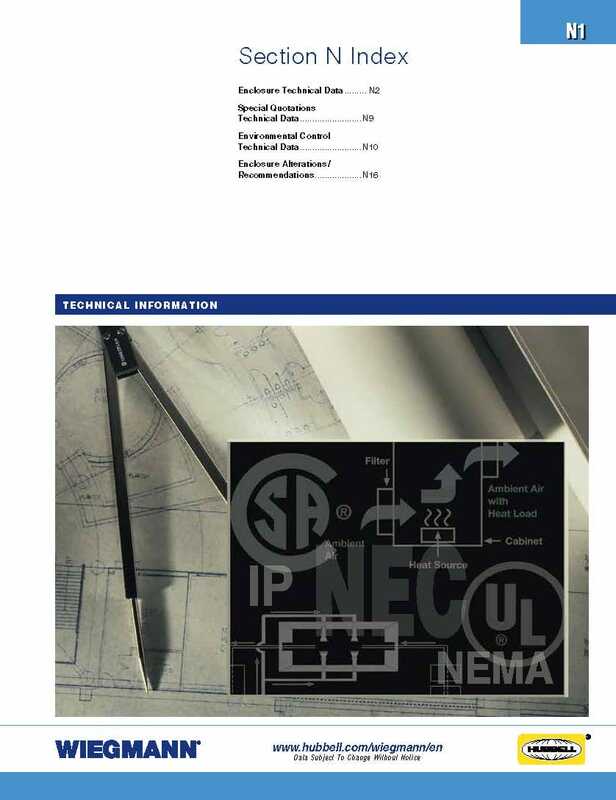 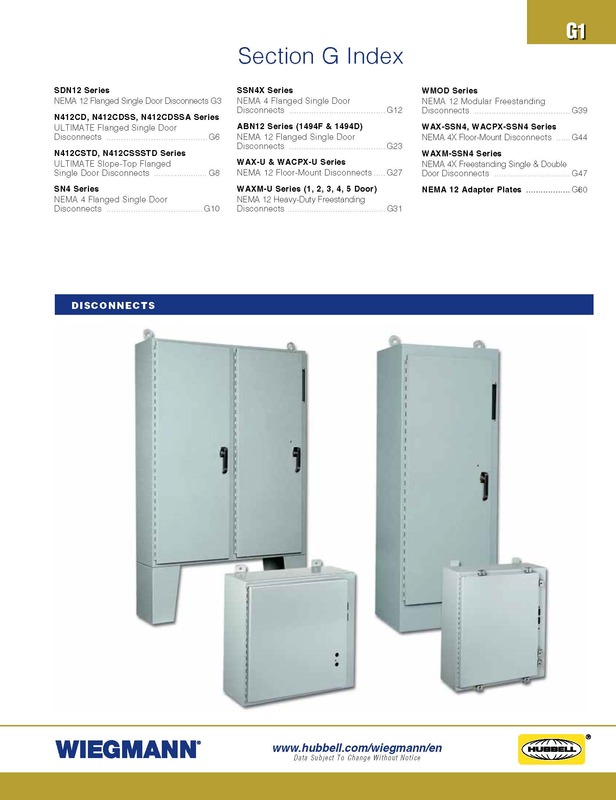 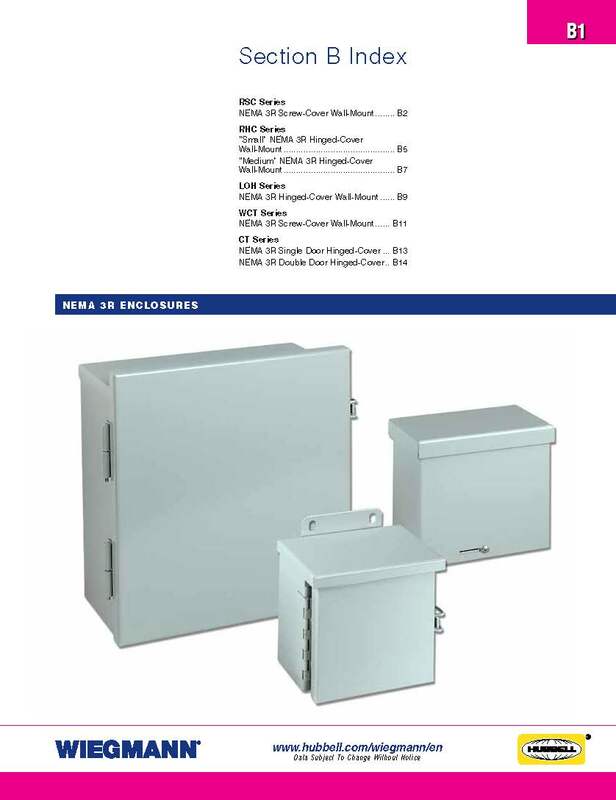 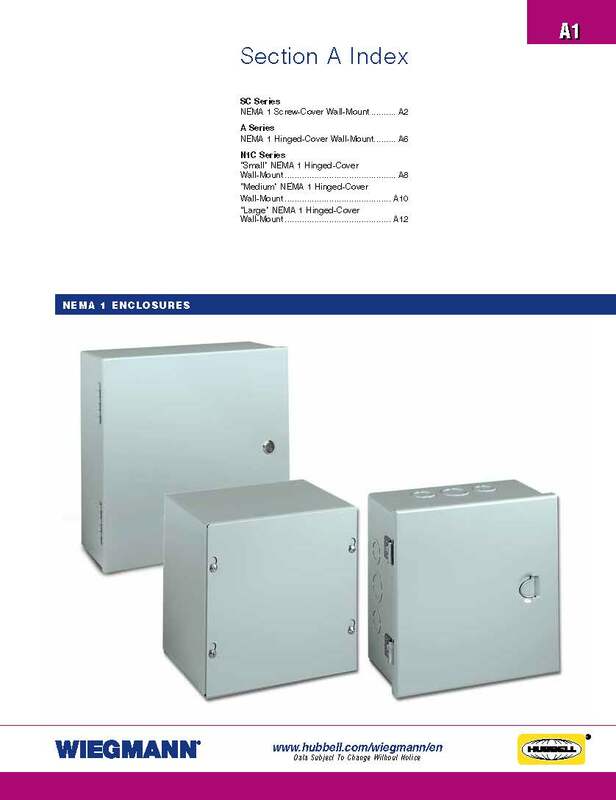 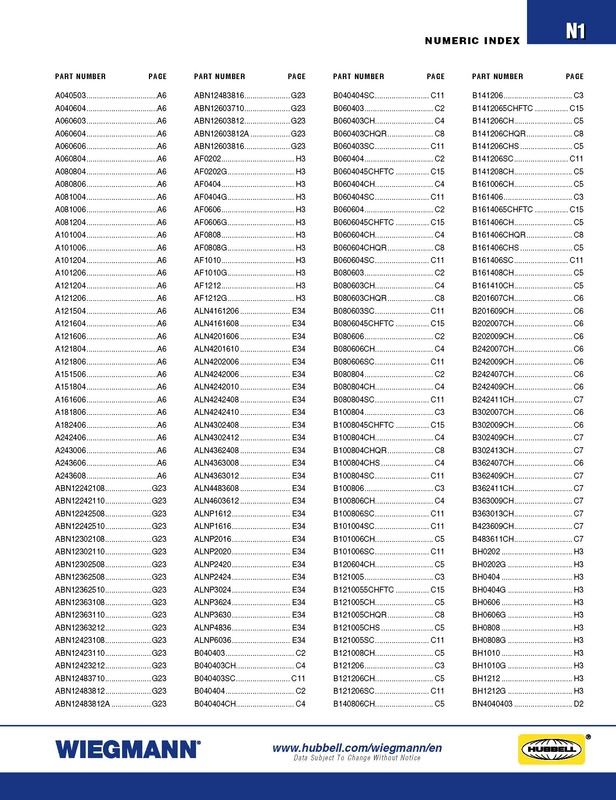 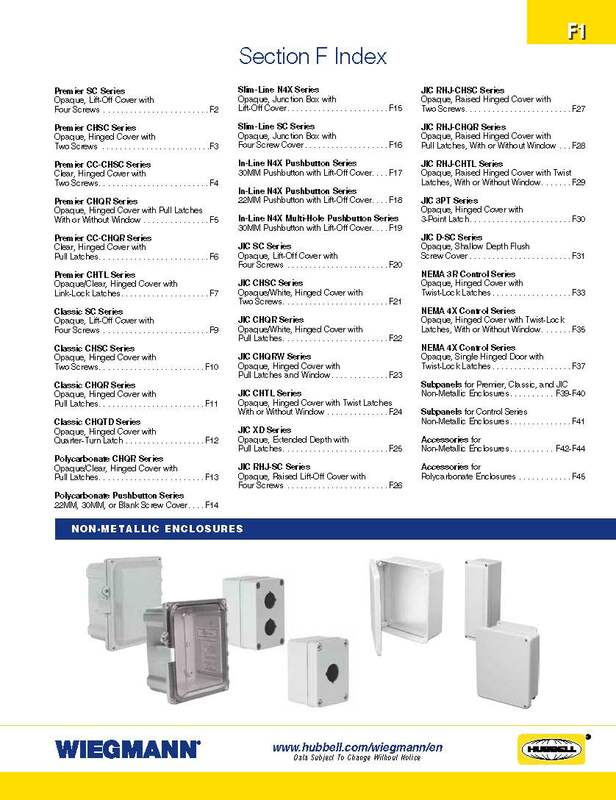 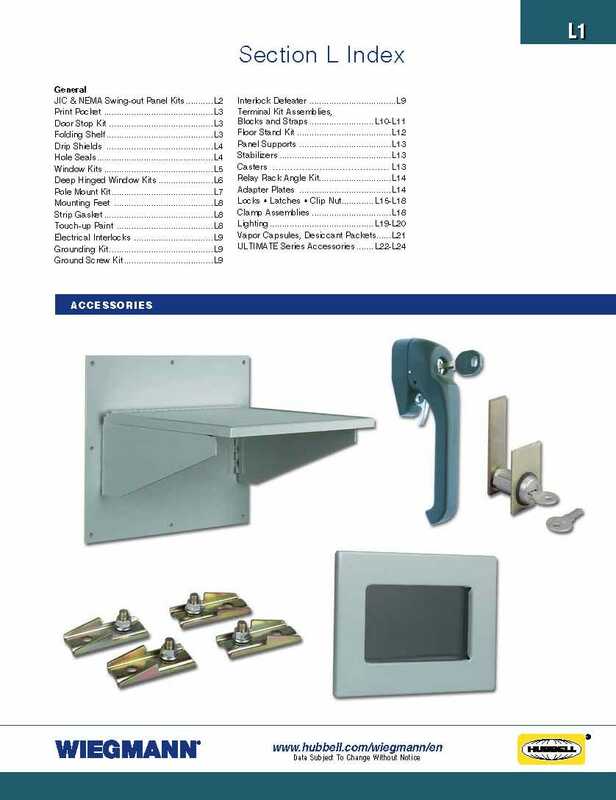 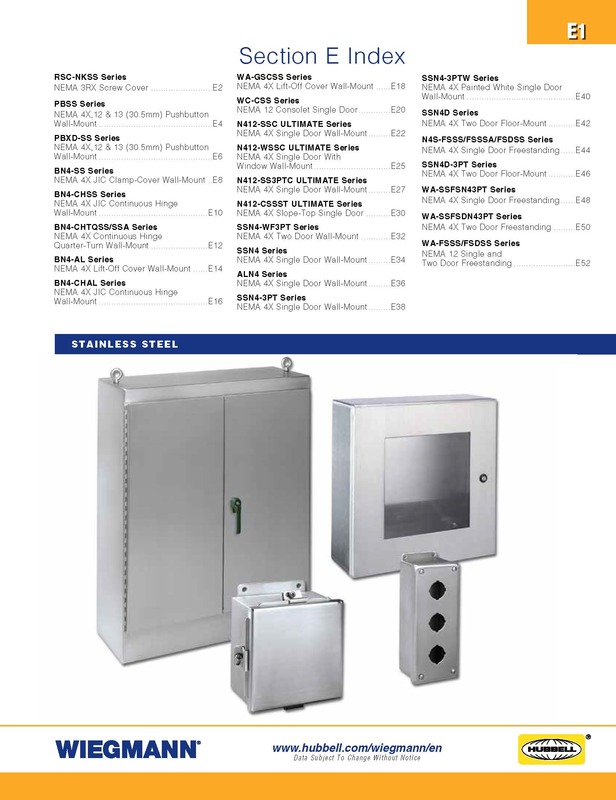 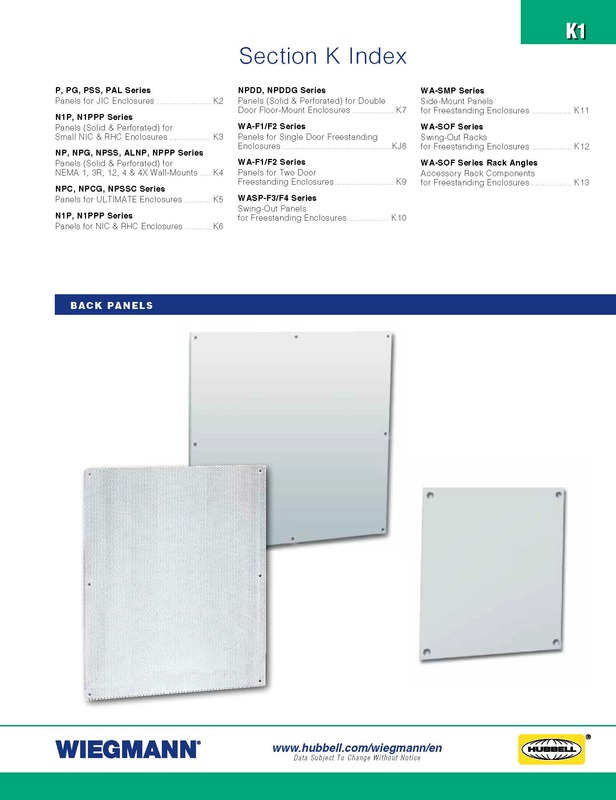 WIEGMANN® PDF Catalog is available for download in its entirety in the left navigation or by section below. 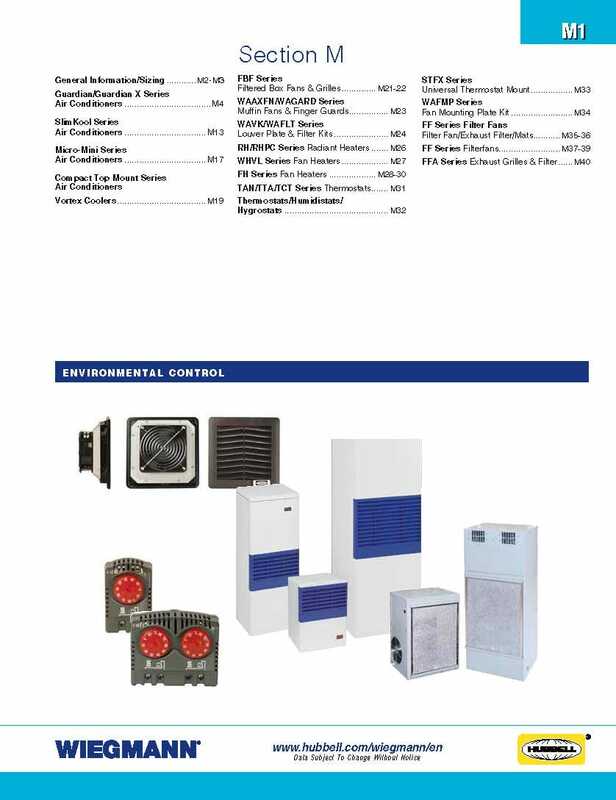 Our catalog is distributed by a 3rd party fulfillment center. 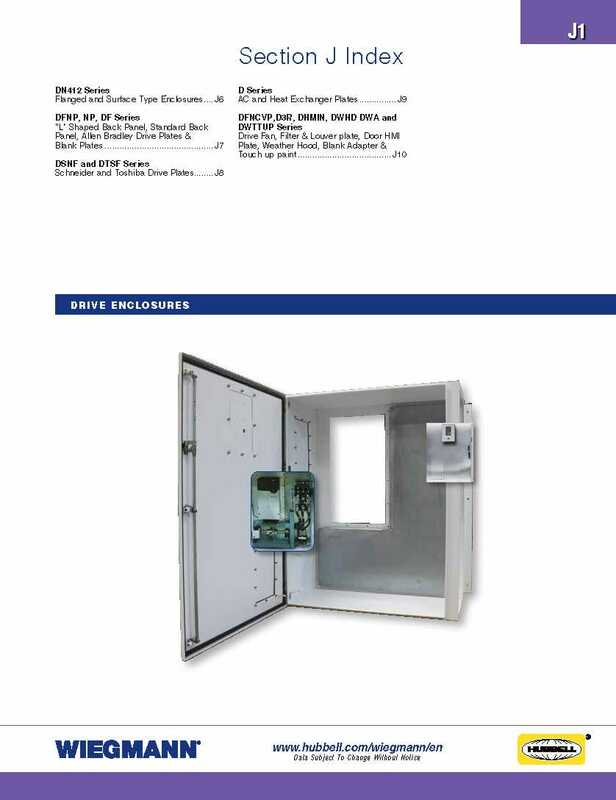 To request physical copy, contact our fulfillment center.